Till Death Do Us Part…Again. 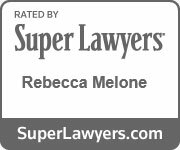 Estate Planning for Second Marriages | Melone Law, P.C. 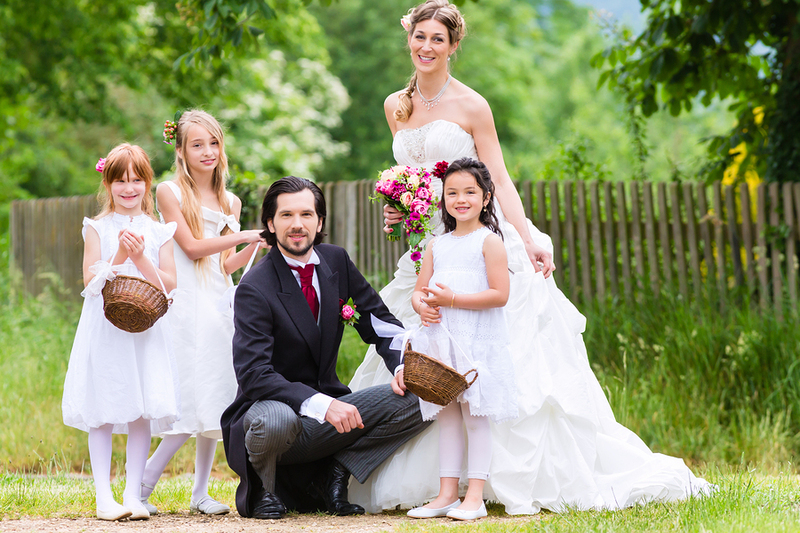 Perhaps you are remarried, and now not only have a new spouse and a bright future, you also have a new, blended, extended family, including stepchildren. While there can be much joy involved in a second marriage and having a blended family, along with some normal bumps and bruises along the way, it is likely you now need to consider estate planning. Since many times these objectives can be at odds with your new spouse—often to the complete shock and surprise of those involved—it may be time to discuss such matters openly as a couple with an experienced Virginia estate planning attorney who can express your intentions in a concise manner through the legal documents which make up your estate plan. Before you make an appointment with your chosen estate planning attorney, find a quiet time to sit down with your new spouse, and talk about your financial goals, how you expect to provide for one another should tragedy strike, and how you expect the assets you brought into the marriage, as well as the marital assets you are accruing, to be left to your children and/or others. Typically, couples find financial issues the very hardest subjects to discuss, and if you believe the conversation is simply going to be too uncomfortable, consider including a trusted financial adviser or estate planning attorney who can help take the emotion out of the subject, and facilitate the meeting. Guardianship issues for any minor children in the home. As you discuss these issues, ask yourselves the following questions: Who would each of you want to raise your children if you died? Would it be your children’s remaining parent, your new spouse, your parents, a sibling, or even your best friend? This can be a truly eye-opening discussion as you may find the two of you have very different ideas on guardianship issues. If you have a child or children together, who will the two of you choose as a guardian, keeping in mind that separating children from their siblings, even step-siblings, can be very difficult for them? Consider the assets the two of you own, as well as those each of you brought into the marriage. For example: Suppose you are all living as one big, happy family in your house—the house you plan to leave to your biological children. Assume something happened to you—where would your new spouse and his or her children live? Review your divorce decrees from your prior marriages and determine which assets you are contractually obligated to have your ex involved in. As an example, perhaps you were ordered to leave your ex-spouse as the beneficiary of your retirement account. How will this affect your present spouse? Take a look at your life insurance policies and any other documents which could provide a not-so-nice surprise to your current spouse in the event of your death. As you can see, these are touchy questions, potentially fraught with serious emotions. As tough and uncomfortable as it can be, it’s important to honestly put your goals and wishes on the table, and have your new spouse do the same. Then consult with an experienced estate planning attorney who will help you work out each issue to everyone’s satisfaction. The one thing you shouldn’t do is put your estate and financial planning on a back burner. The last thing you want to leave your loved one with is a surprise after your death. Your ages will factor into the decisions you make as a new couple, as will the ages of any children, the assets each of you brought to the marriage and the assets you have accrued together. Finally, the marital property laws in the state of Virginia will also have bearing on the decisions you will or can make. Decide to make the tough estate planning decisions now, and let a knowledgeable Virginia estate planning attorney help you through the process. The experienced and knowledgeable attorneys at Melone Law P.C. will assist you through the estate planning process and help you make good decisions that will protect the ones you love. Contact us today to get started! Knowing that your family is taken care of, in the manner you wish, will bring you and your new spouse peace of mind.